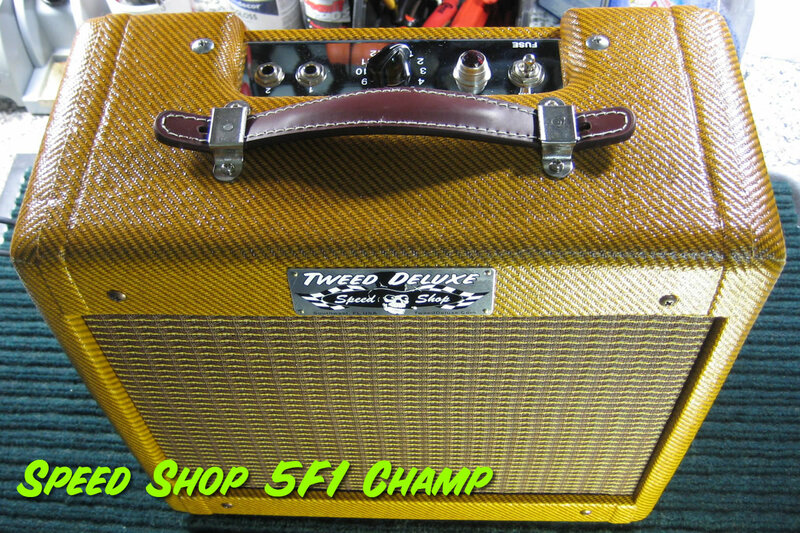 I've seen enough Tweed amps for sale to know that few are true, all-original, "survivors." "Cap jobs" are often required maintenance, but sometimes the quality of the parts and workmanship are absolutely terrible. Many times, every capacitor in the amp has been replaced - and often with the cheapest caps available. Worse, on occasion even output transformers are replaced - as well as speakers. So, a vintage amp may not necessarily be that vintage. When considering the value of such vintage amps that have been altered with modern parts, how can it be reliably determined? How difficult might it be to recoup such an investment? What if the amp requires additional service down the road, leading to further removal from the original, and potential further depreciation? Then, of course, there's the matter of being careful not to blow the speakers or output transformer, so a vintage amp can't really be enjoyed for fear of depreciating the asset. Any vintage amp is also likely to require a new set of tubes. Quality NOS replacements do make a difference, but are not inexpensive. Of course, a once-over performed by a qualified tech is often a good idea with a recent vintage amp purchase, leading to additional expense. So, an investment in a vintage amp does not necessarily end with the purchase of the amp itself. So, with vintage amps there are concerns regarding originality, replacement parts and workmanship, preservation of the amp's existing originality, and the fear of blowing transformers and speakers. Add to this the cost of getting the amp checked out, into shape, and re-tubed, and you can be in deep... perhaps underwater. Conversely, seeking out very clean survivors will likely result in very, very high prices. Lastly, what about tone? The whole reason folks seek out vintage amps is for the way they can sound. But, many old amps sound terrible. There are no guarantees a vintage amp will sound amazing. So, in my opinion, unless you're a collector, vintage amps don't make a lot whole lot of sense. How about a new Tweed-Era amplifier? Twin, Bassman, Bandmaster, Champ, etc. One that sounds like it should - amazing. Built by hand to the same vintage benchmark - or perhaps even better. Maybe with a heavy relic dark lacquered cabinet for instance? Contact Rondo to discuss a one-off build. Customization is no problem as well, so use your imagination to come up your dream amplifier, built to the highest standard possible using only the finest new and NOS components available. A great sounding and performing amplifier worthy of hanging onto for life - as well as a great investment you can enjoy every day. Feel free to call 239-689-5941 or write Rondo to discuss a custom build.